CJI constitutes Constitution bench to hear Triple Talaq matter. 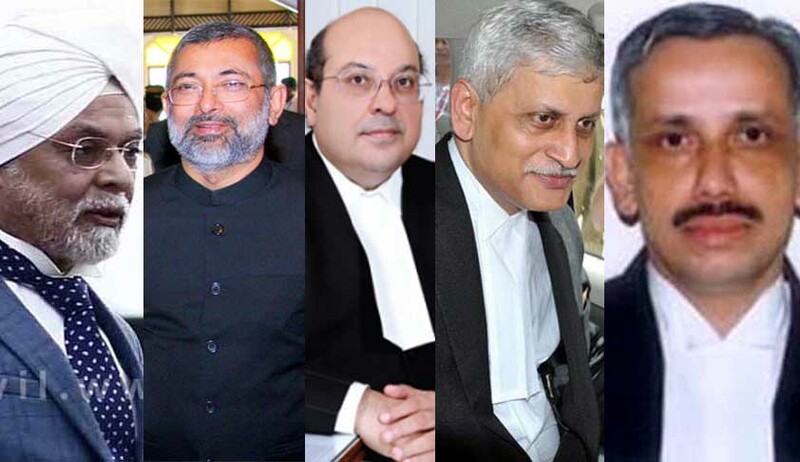 A Constitution bench of the Supreme Court comprising Chief Justice of India J S Khehar and Justices Kurian Joseph, R.F Nariman, U.U. Lalit and Abdul Nazeer will hear the petitions challenging practices like triple talaq, polygamy and nikah halala from tomorrow. The bench had on February 16 asked all sides including aggrieved women petitioners, Centre, All India Muslim Personal Board and women rights bodies to submit written submissions by today on the issue of triple talaq, polygamy and nikah halala. The bench had however, made it clear that it was not dealing with the issue of Uniform Civil Code (UCC), which is currently being examined by the Law Commission of India.